You have probably seen the Debrosse Masterclass all over your Instagram feed and maybe you’ve been wondering what all the buzz is about. I am here to give you a full fledged review on this course and to help you decide if this course is right for you. I first saw info on the Debrosse MasterClass on Teresa’s Instagram stories. She had a little snippet that said something along the lines of if you want to be the first to hear about it just sign up for the email list. I had no clue what it was about other than it was a course on knitwear businesses and how to grow them. Peep the Debrosse Instagram feed below. 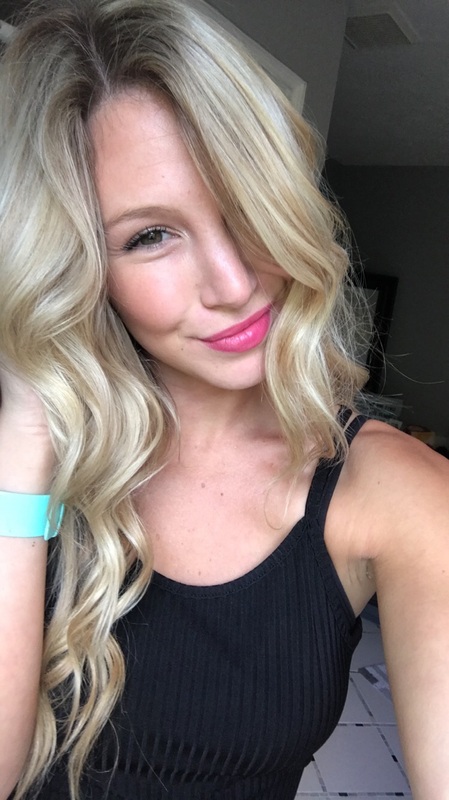 Go check out her dreamy feed! Within the next few days I received a few emails from her, each of them telling me more about what was offered in her course. After every email I was becoming more and more convinced that this class was something my business greatly needed. So, when I received an email the day before her full launch offering me $50 off, and to get the course a day early, I jumped on it. Now I have gone through the entire course (twice) and have started implementing a lot of the things she suggested. I am here to help you decide if you want to take the plunge and purchase the Debrosse MasterClass, or maybe wait on it and decide to work up to it in the future. I also have a Promo code for $25 off which I will share at the end of the post for those of you interested. Below I am also sharing the video of my Instagram Live I did a few weeks ago answering all the questions I was sent about the course! If you want to chat with me more about this course or have any specific questions feel free to comment below on my blog or contact me via email! I would love to help you decide if this course is right for you! What is the Debrosse MasterClass? Teresa has created 17 information packed modules for this MasterClass. This course is specifically designed for knitwear (crochet too!) business owners. 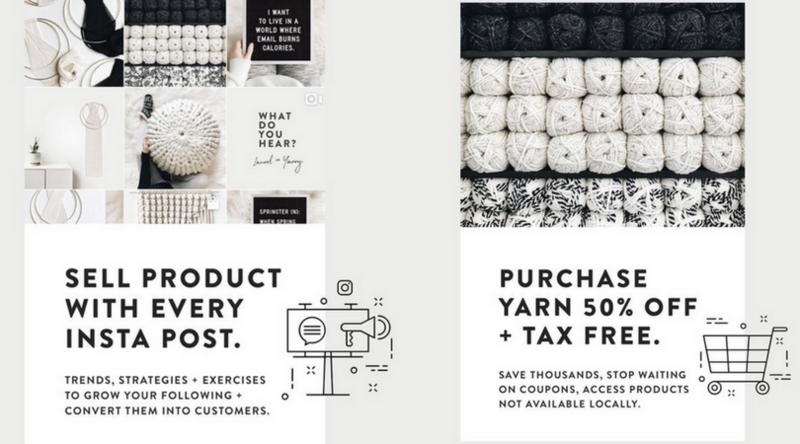 If you have ever searched the internet for knitwear business plans, courses, or blogging help then you know that there are almost no resources out there specifically for our niche. There is an overflow of basic start a blog courses and plans, but all those courses do is help you set up your website or online shop then pretty much leave you to figure the rest out. That is where the Debrosse MasterClass comes in. This course tells you all the steps you need to take after you set up your shop and business. It shows you how to market, design, grow, talk to customers, and so much more. I will get into more details below, but this is the first course focused the knit/crochet businesses. She gives real life relatable examples of issues that have come up and ways we can solve them. She has answered questions I didn’t even know I had. She shares her failures, successes, and lessons learned from both with realistic ways we can apply those lessons to our business strategy. Some things to note about this course. It does come with a $350 price tag. This can seem steep to most makers out there. I don’t think this class is for people who just see crochet/knit as just a hobby. This course is for people who want to make this a business and potentially provide a side, or full time, income from their knitwear based business. Do I think this course is worth the price? For me, HECK YES. I think deciding if this course is worth the price will differ from person to person. We are all at different points in our maker journey. Because of that I am going to help make sure that you feel like this is (or maybe isn’t at this time) a great investment for you to make for your business! I answered every question sent to me prior to going live, and at the end I answered any additional questions asked throughout the live. Watching this will help all of you who are considering purchasing this course make a better informed decision on whether or not to purchase. I have recorded my stats, and screen shot all my socials and Etsy shop, so I can come back in a few months and show you guys the progress that has been made since I purchased this course. 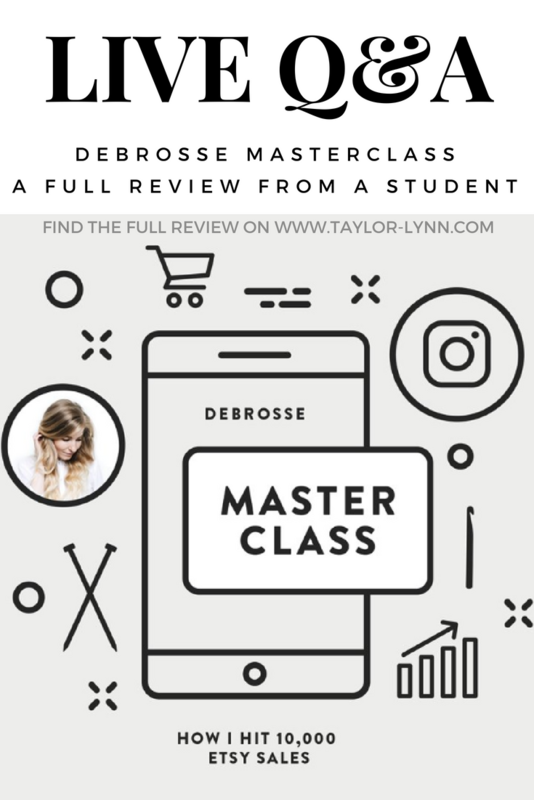 The promo code to get $25 off this course is >>> TAYLOR25 <<< which you can use here at my affiliate link to purchase the Debrosse Masterclass. Also if you don’t want to purchase the Masterclass right now but are still interested in Teresa’s maker tools you can check those out here. Please do not hesitate to reach out to me in any way if you have more questions on the Debrosse Masterclass. Email me at TaylorLynnCrafts@gmail.com and I will respond within a week (almost always). If you want to share your maker journey with me and talk about where you are and where you want to be, I am all ears. 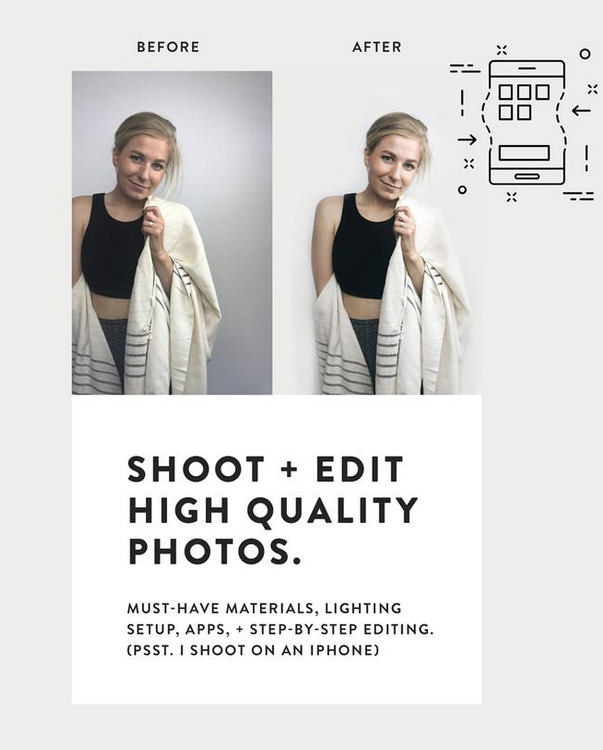 I hope you guys all found this post helpful in deciding on whether this course if for you and your business, or maybe if it is something you want to work up to.